The first colony on Martha’s Vineyard, Edgartown is known primarily for its preserved 19th century seaport, picturesque harbor, and whaling traditions. Depicted on an Expandable Wire Bangle, the Edgartown Lighthouse is a beacon of light for generations of sailors and a popular point of interest for all seasonal guests. 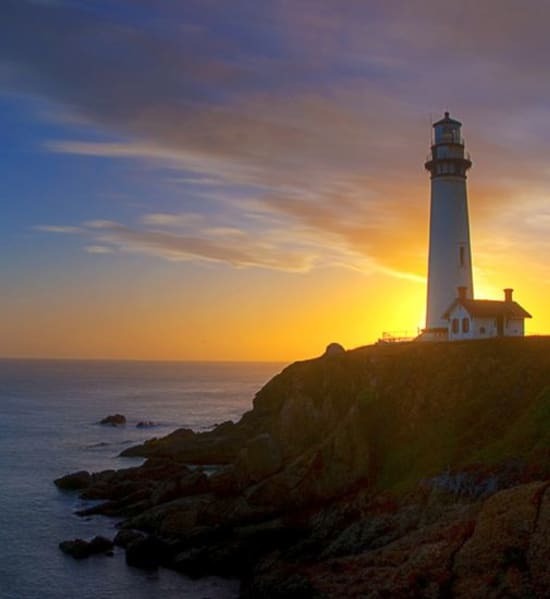 August 07, 2013 – August 7th every year is National lighthouse Day! Please mark it on your calendars so that you can track events next year. Yes, I know, I missed it too! SorrY! Interesting way of creating art – cheap, and very creative! Massachusetts artist Wanda Edward puts little pieces of paper together to create unique torn paper collage art of beaches and sea. I can’t stop looking at the collages! They are simply magnificent! Similar to a mosaic, torn paper collage art is a composition of small segments. Wanda uses bits of handmade and hand-painted papers, rice paper, book pages, and maps. “The papers are given a pattern and color in advance, but once the piece begins, it relies solely on the colors of the paper,” Wanda says. “You look at the large image first, then you move into the many other layers that create that image.” So take a close look! There’s lots to discover. I am going to keep this short, but I had to find time to post this. Only a week until I move so not much time for anything right now. Please see the large photo below of a lighthouse sculpture by Japanese artist Takanori Aiba. It is fantastic! The comments (indented below) are from the Twisted Sifter website where I first saw this sculpture. As a follow-up from yesterday’s Picture of the Day, the Sifter was compelled to do a full feature on Takanori Aiba’s incredible miniature sculptures. The level of detail and intricacy in his work is truly mind-blowing. Each sculpture is like a miniature world, bursting with life and stories. It’s hard to resist the allure of lighthouses. They stand sentry on rock-strewn, wave-battered coasts, often for for centuries, guiding mariners toward safer shores. And their very presence is a reminder of the power of nature and the fragility of life. But above all — just look at them. They’re so often breathtaking.